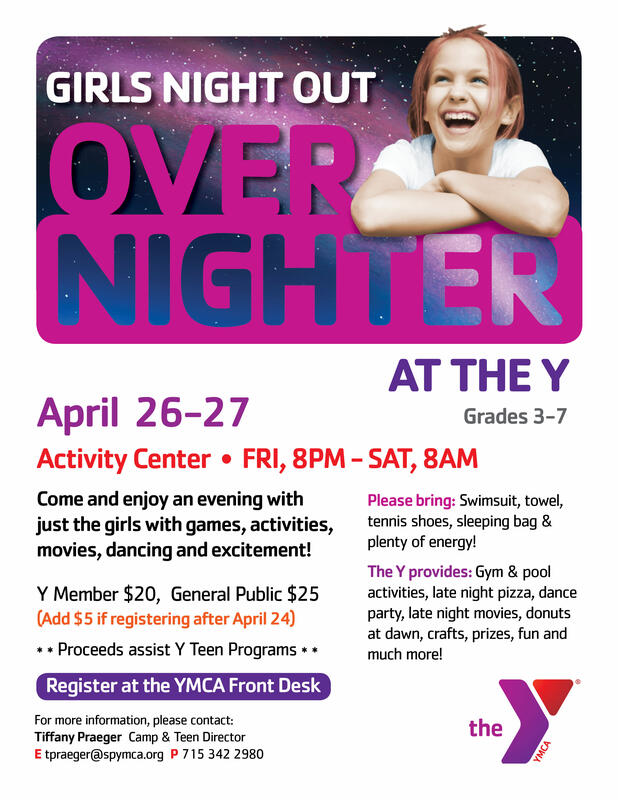 Come join us for a girls only slumber party at the Y! 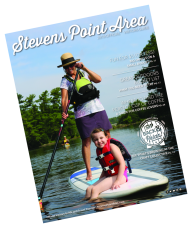 Enjoy games, gym and pool activities, a dance party, late night pizza and movies, and donuts at dawn. Open to girls in GRADES 3-7. Please REGISTER by APRIL 24. Please BRING: Swimsuit, towel, gym shoes, and sleeping bag. The Y PROVIDES: crafts, prizes, pizza, and donuts. Y Members: $20, General Public: $25.